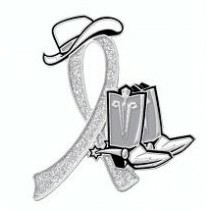 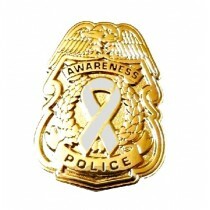 Brain Disabilities awareness lapel pins are an ideal way to show your support and promote awareness. 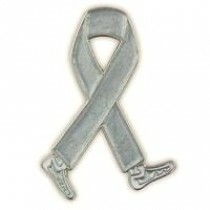 Gray is the awareness color for Brain Disabilities and May is the awareness month. 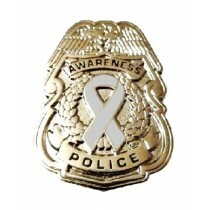 The are many kinds of Brain Disabilities such as Austim, dyslexia, depression, schizophrenia, Parkinson's, Alzheimer's, Huntington's, ALS, traumatic brain injury and stroke to name a few.